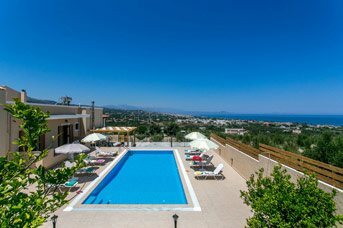 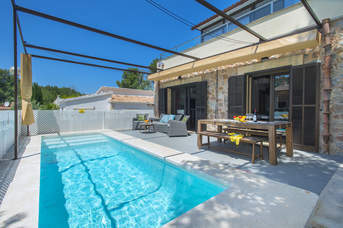 Villa Plus holidays in April 2020 - 840 villas found. 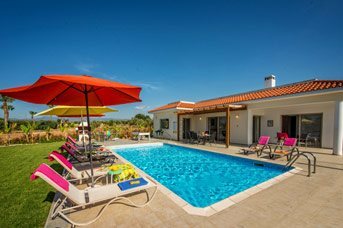 We have our largest ever selection of villas available to book for 2020 April villa holidays. 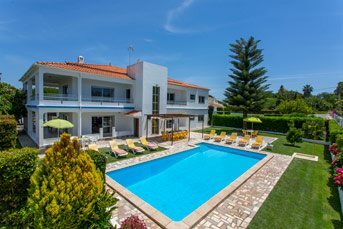 By booking in advance you can ensure that you secure the villa and dates which are the best for you and your party! 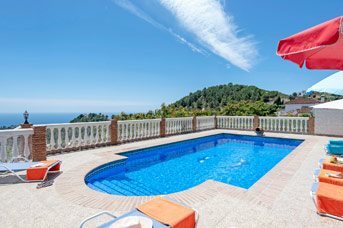 It is also perfect if you are planning to celebrate special occasions making it easier to plan a birthday, anniversary or family get together well in advance. 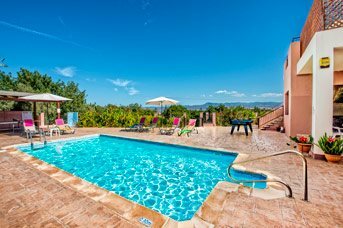 All you need to do is pick your villa and plan how to spend your time by your private pool, many of which are heated at no extra cost.